Did you know Astrologers have a way of looking at your entire life's potential through a timeline of sorts? 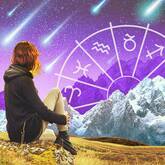 You might already be familiar with astrological "transits," but astrological "progressions" are another predictive tool that helps astrologers assess the major changes you will experience over the course of your life. Like transits, which compare the planets in the sky at any given time to the planets in your birth chart, progressions are cycles that can be tracked from birth until death, but one key difference is how they are calculated. Transits are general, while progressions are personal. For example, while everyone experiences the general energy of Pluto transiting in the sky, only you will experience your progressed Sun making an aspect to your natal chart. There are several types of progressions, but the most common are "secondary progressions." Secondary progressions are calculated specifically from your birth chart based on what's known as a "day for a year" formula. Essentially, the movement of the planets over the course of one day represents the movement of the progressed planets over the course of one year. For example, the 20th day after birth will represent the 20th year of your life in a progressed chart. If you were born on June 10, 1971, and you want to know what progressions applied to your life at age 20, you would look to the planetary placements for June 30, 1971. Want to know about your 40th year? Keep counting and look to July 20, 1971. Progressions allow astrologers to put the timeline of your life potential under a microscope for any given year. Predictive astrologers reach a higher level of accuracy in making their predictions -- and timing them -- when using progressions in conjunction with transits. Progressions are already an inherent part of our horoscopic DNA, whereas transits are new pieces of energy we must assimilate. Both produce significant internal change and growth that lead us to take action and cause outer events to happen that correspond to those new internal shifts. Legendary astrologer Bernadette Brady declared: "Progressions are, in a sense, the way the cosmos manifest through us, as compared with a transit, which manifests on us." In other words, before an event manifests in our outer world, on some level we're going to make a change on an internal level first. The internal changes thus prepare us for the outer changes that will follow. These inner shifts are viewable through the lens of progressions. 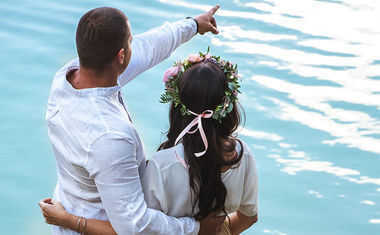 Consequently, when a major life-changing event in our lives happens, such as a marriage, birth of a child, move, career milestone, divorce, etc., a predictive astrologer will see these events reflected in both your transits and your secondary progressed aspects. You'll quickly realize that the slower moving planets (Jupiter, Saturn, Uranus, Neptune and Pluto) barely move in a progressed birth chart. What does move, however, and at a noteworthy pace, are the progressed Sun, Moon, Mercury, Venus and Mars. The progressed angles of a chart also move in a significant way. Planets in the natal chart that are direct might turn retrograde during a progressed year -- or vice versa. If this happens, that year of life will be extremely significant for the native. 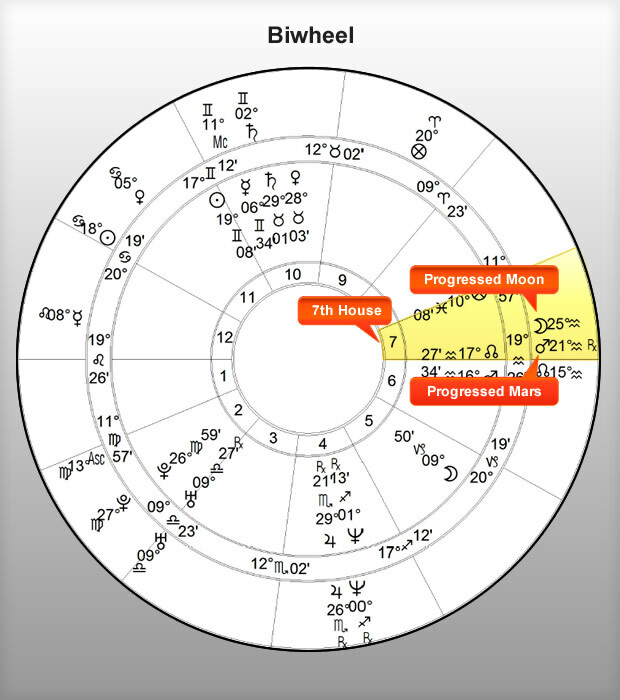 A progressed chart can be read as a stand-alone chart, but it is also used to compare with the natal chart. Transits to progressed planets can also be important to consider. One vital component of the progressed chart is the secondary progressed Moon. This is the fastest moving body in the progressed chart and it will change signs approximately every two and a half years -- which corresponds to the way the Moon changes signs in the sky approximately every two and a half days. The progressed Moon is a potent tool to help refine prediction. An important progressed Moon aspect will help narrow down a time-sensitive period suggested by larger progressed aspects and transits. Let's put the progressed chart into practice using one of our staff member's horoscope. Annie was divorced in 2002. 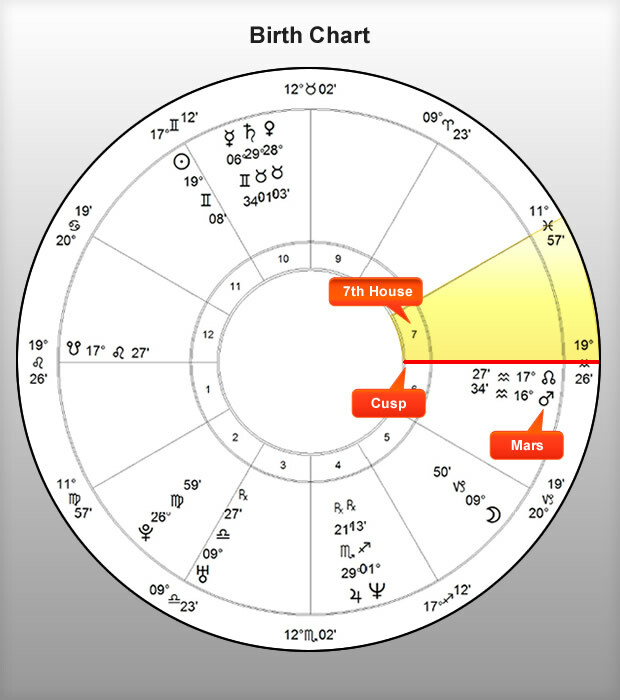 A look at her natal chart shows that the marriage sector -- the 7th house -- has Aquarius on the cusp. See her natal Mars placement in Aquarius just underneath the North Node in the 6th house? Well, mathematically, it is very close to her Descendant -- the marriage sector -- of her chart. It's next to her natal 7th house by about 3 degrees, making Mars an honorary co-ruler of her marriage sector. This is important, as you'll soon see when we look at the progressions active at the time of her divorce. With Aquarius on the 7th cusp, that makes Uranus the ruler of Annie's 7th house. Saturn will be a co-ruler because both of these signs rule Aquarius. When it comes to 7th house changes for Annie -- whether a divorce or marriage -- we'll expect to see transits and progressions to either the 7th house cusp, to a planet in the 7th house (she has none), or to a planet ruling the 7th house (in Annie's case it is busy with Uranus, Saturn and Mars all involved). 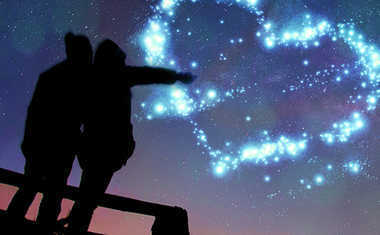 Venus, the planet that rules love and marriage, will also be involved. What transits were active during Annie's divorce in 2002? Not surprisingly, transiting Uranus in the sky (ruler of her 7th house) was first exactly conjunct her 7th house cusp, and then goes on to square her natal Venus (the planet that naturally rules love and marriage). These aspects are common for sudden changes in relationship. In fact, they are both classic divorce transits. In addition, transiting Saturn (co ruler of her 7th house) was conjunct the Sun in Gemini. The Sun rules Annie's Ascendant with bright Leo rising. The Ascendant-Descendant axis is the relationship axis, and here we find a transit that brings them together -- but in a stressful way. Now, let's take a look at Annie's secondary progressed chart for January, 2002, when she made the decision to leave her husband. Notice her secondary progressed Mars has moved to 21 degrees and 57 minutes of Aquarius, and although it was direct natally this month, it turned retrograde in her progressed chart. This is huge! Not only is secondary progressed Mars within two-degrees of being conjunct her 7th house cusp, but it literally turned retrograde on it. What symbolism to corroborate the deep internal changes Annie must have felt about this divorce! An internal fight about ending her marriage, for sure. In addition, you can see that her Secondary Progressed Moon is at 25 degrees and 22 minutes Aquarius, which is in her natal 7th house. The secondary progressed Moon is a valuable timer in predictive Astrology. Back in August of 2001 it was precisely conjunct her 7th house cusp, as well -- while secondary progressed Mars was standing still, preparing to turn retrograde merely five months later. During the end of the summer of 2001, Annie surely knew that a relationship change was imminent. The progressed Moon conjunct the 7th house is a classic progression during the time of relationship transition -- either marriage or divorce. As you can see, predictive Astrology is astounding. Transits will always be involved during major life events, but they're not the whole story. Progressions lay the foundation internally for what is about to transpire. Together, transits and progressions allow astrologers to pinpoint the timing of life events with remarkable accuracy. The Greek God Hermes said it best: "As above, so below, as within, so without, as the universe, so the soul ... "